no recipe , just improvise ! 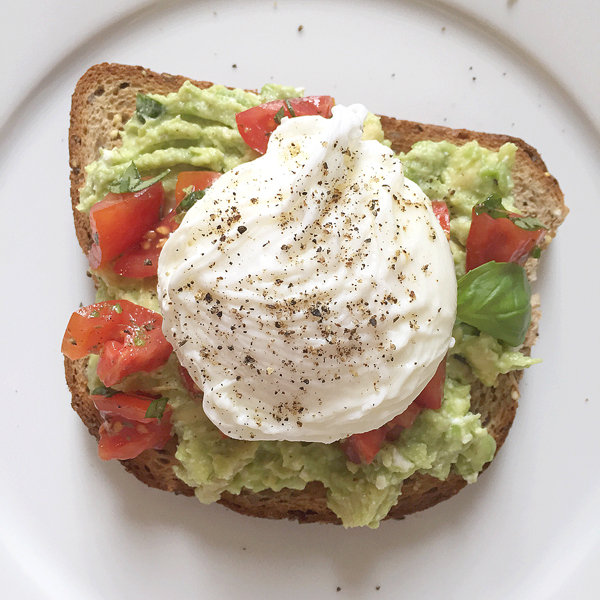 avocado toast with tomatoes and poached egg ! bunun da tarifi olur mu ! 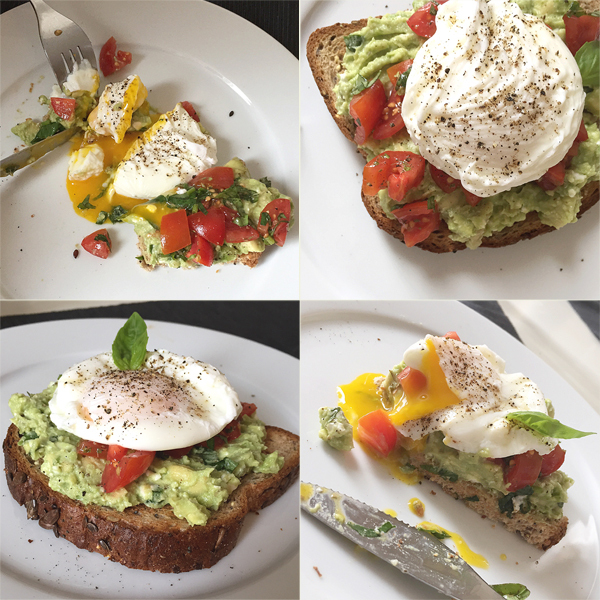 Nothing beats classic avo on toast with a poached egg. 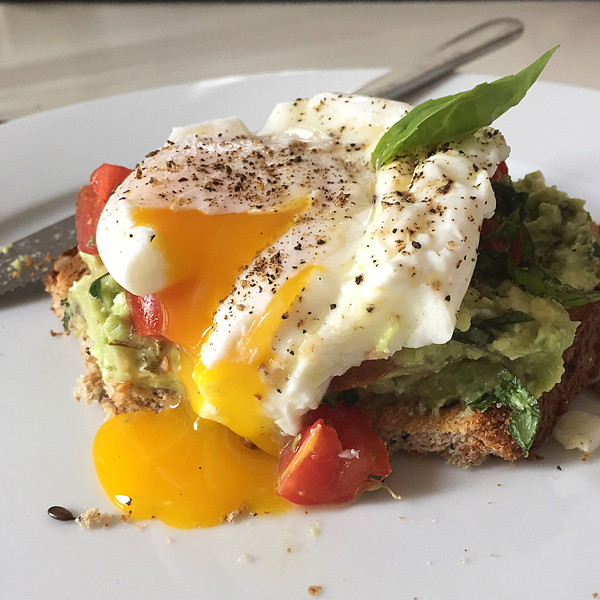 You totally have inspired me to make this for breakfast tomorrow morning.